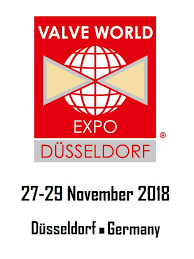 Valve technology at VALVE WORLD EXPO in Düsseldorf covers all industries where valves are used or applied: Oil, Gas, Petrochemical and Chemical Industry, Food Processing, Marine and Offshore Industry, Automotive and Machine Construction. Flame Spray will be pleased to meet you at Hall 4 Stand n°B48. HYDRO 2018, which will take place in the stunning city of Gdansk, on Poland’s Baltic coast, in October next year. 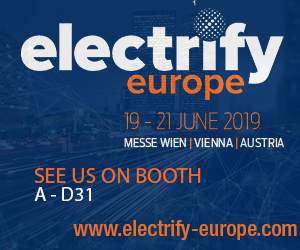 The event is strongly supported by the local utility Energa, as well as the Polish Hydropower Association, the Insititute of Fluid Flow Machinery of the Polish Academy of Sciences, and the Polish Association for Small Hydropower Development. This is likely to be the most international gathering of the year specifically for the hydropower profession, with representatives from around 80 countries participating to exchange experience on current challenges and recent achievements. Flame Spray will be glad to meet you at stand n°60. Flame Spray will be pleased to meet you inside the Italian Pavilion at Stand A-D31. 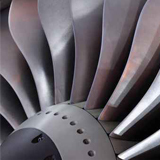 the world’s leading biennial congress on Surface Finishing in the Aeronautics and Aerospace Industries since 1970! The International Congress is held every other year and brings together an international audience of decision-makers and experts from over 20 countries. 19th International Specialized Exhibition for Equipment,Instruments and Tools for the Metalworking Industry. Flame Spray Will be glad to join you at Hall 1 Pavilion n°7. 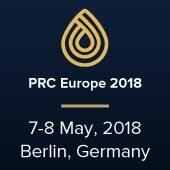 PRC Europe 2018 is an outstanding international downstream oil and gas event dedicated to European Refining and Petrochemical sector: there exists the vision that the European petrochemical and refining industry is to be recognized as the foundation of future economic success in Europe. Aerospace & Defense Supplier Summit Seattle is a supply chain event that brings together aerospace and defense primes, tier suppliers and contract-manufacturers. Flame Spray will be glad to meet you at stand n°1609. 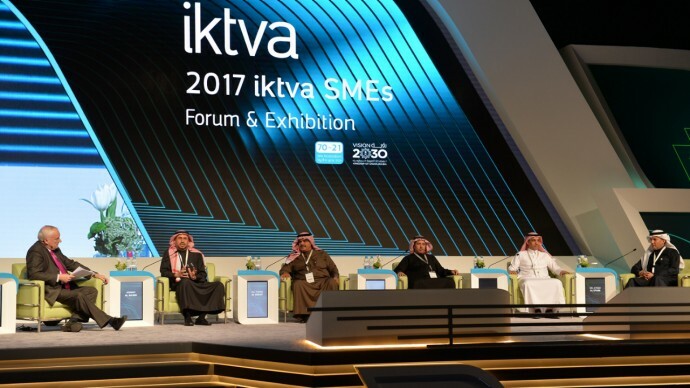 Flame Spray Spa participated, invited by Saudi Aramco, to 2017 Iktva Forum & Exhibition event with a own booth. The event took place in Techno Valley di Dhahran, Saudi Arabia, 12th-13th December 2017 and gathered the interest of more than 1000 industrial Companies operating in Middle East market. 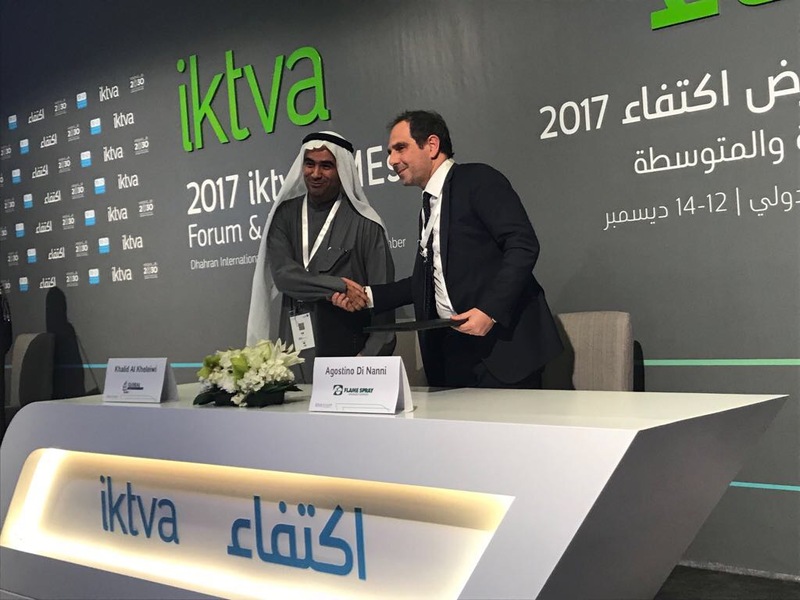 During the event Flame Spray signed a partnership agreement with the Company Global Construction Co. (K.S.A) aimed to establish a local productive unit able to cope with the growing local market demand of high tech surface coating. The agreement was signed during a ceremony with the presence of HRH Prince Saud Bin Naif Al Saud where 13 partnership agreements between Western leader Companies (including Baker Hughes GE e Schlumberger) and qualified Local Companies have been established. Flame spray will be pleased to join you at Stand n° 2536. The conference/expo is considered the most awaited event were you can find advanced technology solutions. 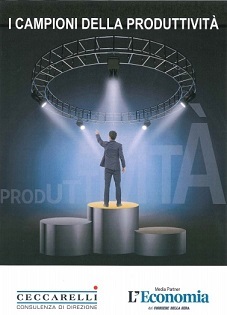 200 companies took part in the awards ceremony of the "Productivity Champions" of Ceccareli SPA. Through the econometric analysis of three-year financial statements of the largest 5,235 Italian companies, Ceccarelli Spa has created a logical bridge between business budgets and the industrial economy to achieve a result that has led to the identification of the best companies. Flame Spray is ranked 3rd in the category of Raw Materials and Semi-Finished products. Flame Spray attended to HYDRO 2017 stand n. 79 in Seville, at October 09 -11, 2017. The International Conference and Exhibition HYDRO was recognized as the must attended event for the international Hydro Power industry. Flame Spray attended to the Power-Gen Europe 2017 in Cologne, June 27 - 29, 2017. Flame Spray attended to the Valve World Americans exhibition in Houston, June 20-21, 2017. Flame Spray attended to the International Paris Air Show in Le Bourget, Paris, June 19 - 23, 2017. Flame Spray has been represented at Expo Astana Kazakistan Future Energy 2017 as an Italian Excellence inside the Italian Pavilion with Assolombarda and Regione Lombardia. BtoB has been organized from 17 of June to 23 of June. Flame Spray attended to the IVS (Industrial Valve Summit) exhibition in Bergamo, May 24 -25, 2017. Flame Spray was pleased to welcome you to its stand at Aero EngineForum 2017 , in Birmingham, UK,18 - 20 April. Flame Spray attended to Africa 2017 Hydropower& Dams 2017, in Marrakech, Marocco, 14 -16 March 2017. Flame Spray attended to Valve World 2016 in Dusseldorf. 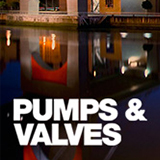 The International Conference and Exhibition Valve World 2016 is recognized as the must attend event for all the international companies dealing with valves. Flame Spray attended to HYDRO 2016 in Montreux October 10-12, 2016. The International Conference and Exhibition HYDRO 2016 is recognized as the must attend event for the international Hydro Power industry. 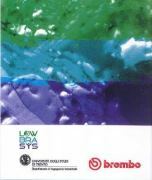 Flame Spray attended to the Lowbrasys workshop in Trento 29-30 September 2016. Flame Spray attended to the Power-Gen Europe 2016 in Milan June 21 -23, 2016. Flame Spray attended to the Aerospace and Defence Convention in Bergamo, November 17-19, 2015. Flame Spray attended to HYDRO 2015 in Bordeaux October 26-28, 2015. The International Conference and Exhibition HYDRO 2015 is recognized as the must attend event for the international Hydro Power industry. Flame Spray attended to the International Paris Air Show 2015 in Le Bourget, Paris June 15 -21, 2015. Flame Spray stand was inside the POEMA Pavilion. POEMA (European Center for Aeronautic High Precision Casting a/k/a Polo Europeo Microfusioni Aeronautiche) is the first industrial network for aerospace investment casting components. It was established in Morra de Sanctis (Avellino, Italy) by companies that represent the excellence in technologies and processes for the production of components for aerospace engines. Flame Spray attended to the Power-Gen Europe 2015 in Amsterdam June 9 -11, 2015. 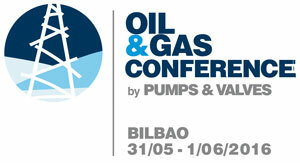 Flame Spray attended to the Pumps And Valves exhibition in Bilbao May 27-29, 2015. Flame Spray attended to the IVS (Industrial Valve Summit) exhibition in Bergamo May 27-28, 2015. Opening of the new facility in Szada. Marco Prosperini, Flame Spray Group’s President, and Ferruccio Dusci, director of Flame Spray Hungary, have opened a new facility in Szada. Flame Spray Hungary is an example of Italian excellence in the country. With an investment of 7.5 million euros for the period of 2015-2017, Flame Spray has increased its production area from 6,000 to 9,500 sqm. A key step in the growth of the Group now present in Italy, USA, Hungary and Croatia. Flame Spray attended to Power-Gen 2014 in Orlando from 9 -11 December, 2014. Flame Spray attended to Valve World 2014 in Dusseldorf December 2-4, 2014. The International Conference and Exhibition Valve World 2014 is recognized as the must attend event for the international Hydro Power industry. Flame Spray attended to Fabtech 2014 in Atlanta November 11-13, 2014. Flame Spray attended to HYDRO 2014 in Cernobbio October 13-15, 2014. The International Conference and Exhibition HYDRO 2014 is recognized as the must attend event for the international Hydro Power industry. Flame Spray attended to Aerospace Coatings in Hartford, CT October 8-9, 2014. From sprayers to coating designers, this symposium brought together thermal spray professionals involved in a wide range of responsibilities. Flame Spray has achieved the BS OHSAS 18001:2007 accreditation for its Health and Safety Management System. This latest achievement reinforces our ongoing commitment to the health and safety of our staff. Flame Spray attended to HYDRO 2013 in Innsbruck October 7-9, 2013. 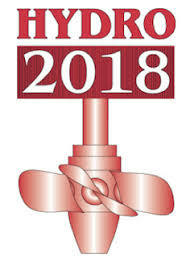 The International Conference and Exhibition HYDRO 2013 is recognized as the must attend event for the international Hydro Power industry. Valve World 2012 closed last November very successfully: 10,300 trade visitors from more than 50 countries, 593 international companies from 37 countries, numerous innovative systems, innovations, and components in the valve sectors, 350 participants to the 60 lectures/workshops that took place during the 3-day event. Flame Spray, proud of the interest shown by the attendees regarding its technologies and applications, renews its invite to its clients to future editions. Flame Spray attended to Valve World in Dusseldorf from 27th to 29th November 2012. 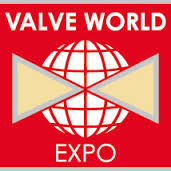 The International Conference and Exhibition Valve World is recognized as the must attend event for the international Flow Control industry. Flame Spray exhibited to the recent Exhibition/Conference Hydro 2012, held in Bilbao from October 29th to the 31st. On November 4th, the South Carolina Department of Commerce and the Laurens County Development Corporation gave the official welcome to Flame Spray North America, Inc. and its new facility in Fountain Inn. 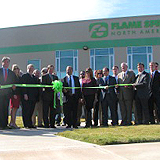 Located near I-385, Flame Spray North America, Inc. is the first US branch of the Italian company Flame Spray SpA that deals with technologically advanced coatings for components in the power generation market. Flame Spray North America, Inc. chose its US location in the Fountain Inn area because of its proximity to power generation industries. "South Carolina is a great place to do business," Bobby Hitt, SC Secretary of Commerce, said, "and not just for large companies. Small and medium-sized companies also; we have the workforce to support them. "Probably few of you know that many gestures that are part of our every day life - like turning on a light, reading a newspaper or flying on an airplane - are the result of complex technological systems to which Flame Spray has contributed" said Marco Prosperini, Group President and President and CEO of Flame Spray North America, Inc. Currently, the new facility, Certified ISO 9001, employs about 20 people and has a projected target of more than 50 employees in the next three years. These coatings are the best solution for applications in environments where corrosion and wearing are extremely severe and the simple chrome plating is not sufficient. The HVOF coatings, are not only an environmentally friendly alternative to hard chrome plating, but show also a much higher performance as regards the resistance to wear, fatigue and impact with a corrosion resistance comparable if not superior. 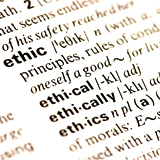 The Flame Spray Code of Ethics sets out the core values and principles upon which Flame Spray and its employees rely on in their business dealings.